Hi Kelly. 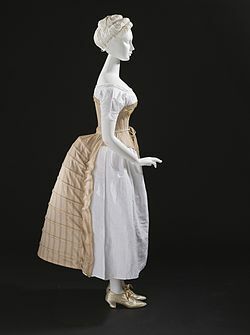 Where did you get the pattern for the bustle. Or did you make your own? I would love to make one but don’t know if I have the skill yet. I made my own by just looking at pictures. 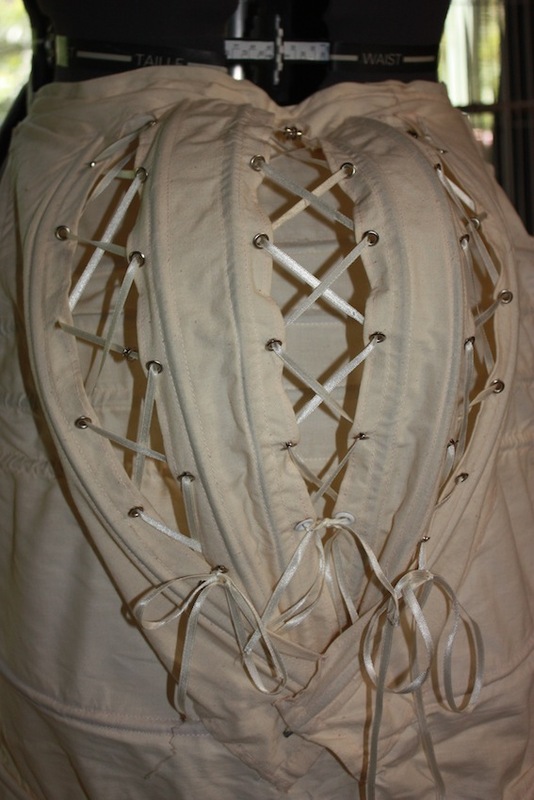 There is a good picture for a pattern in “Corsets and Crinolines” (by Norah Waugh) if you have it.